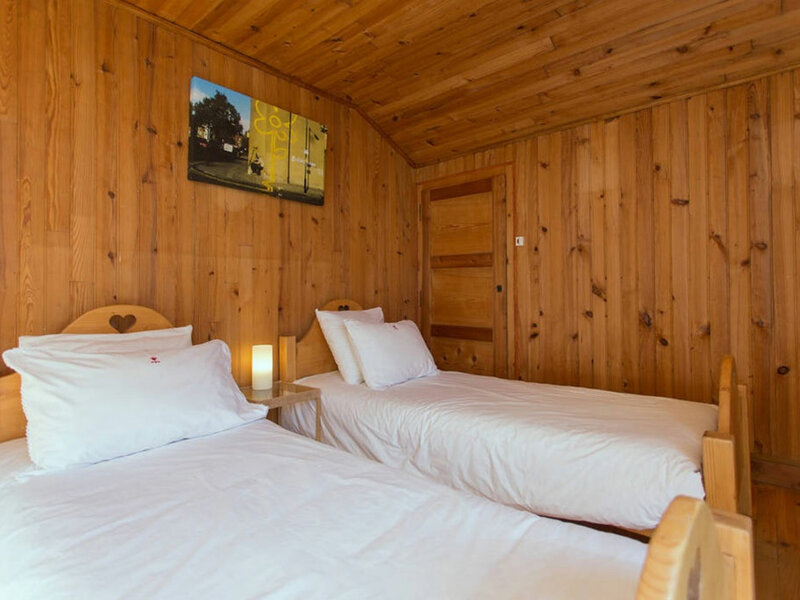 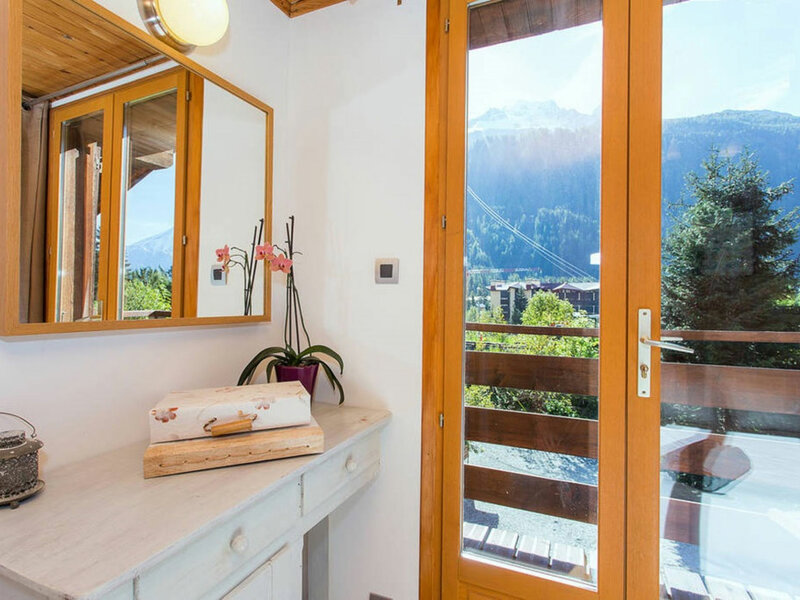 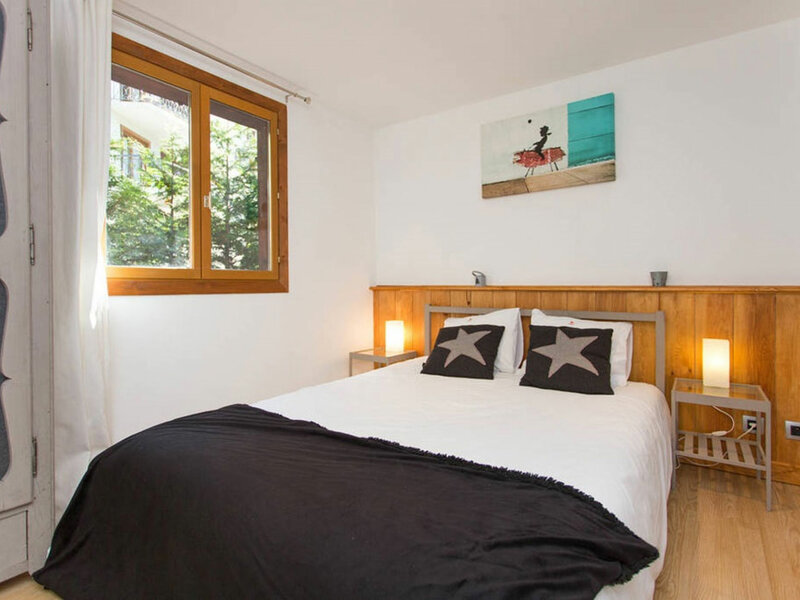 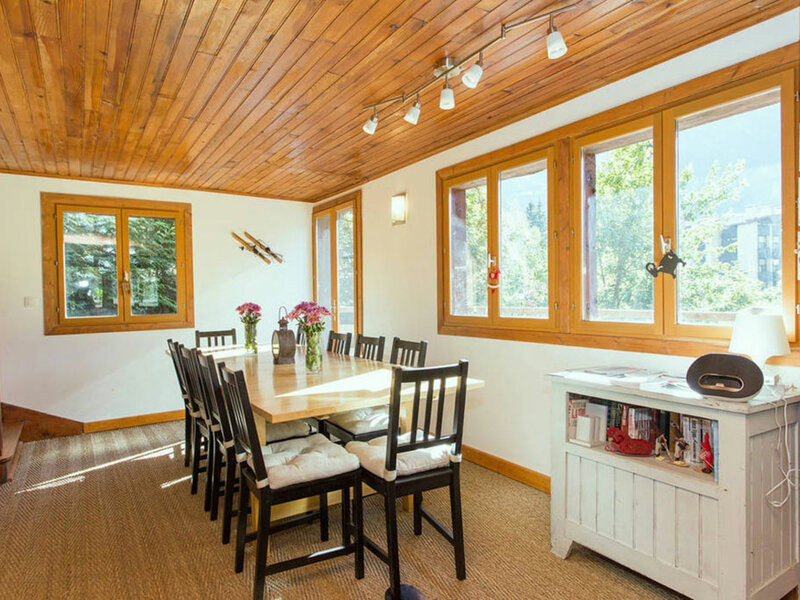 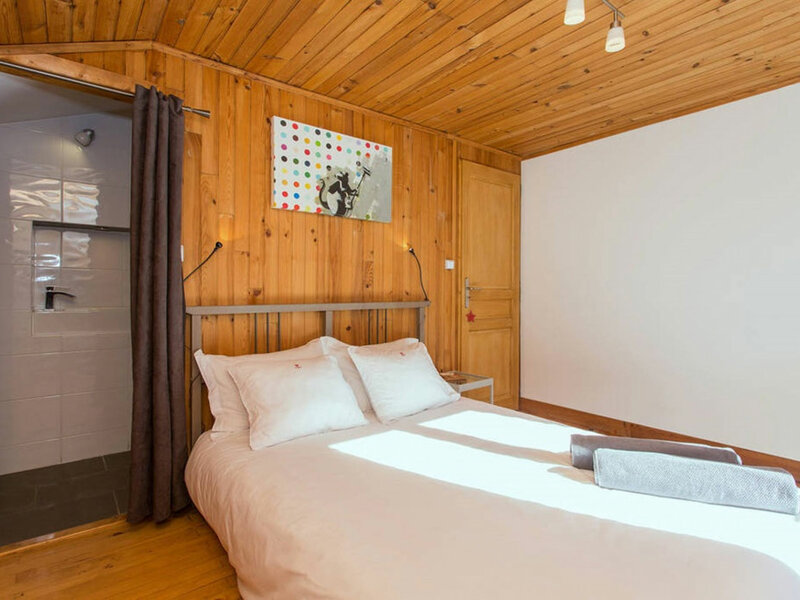 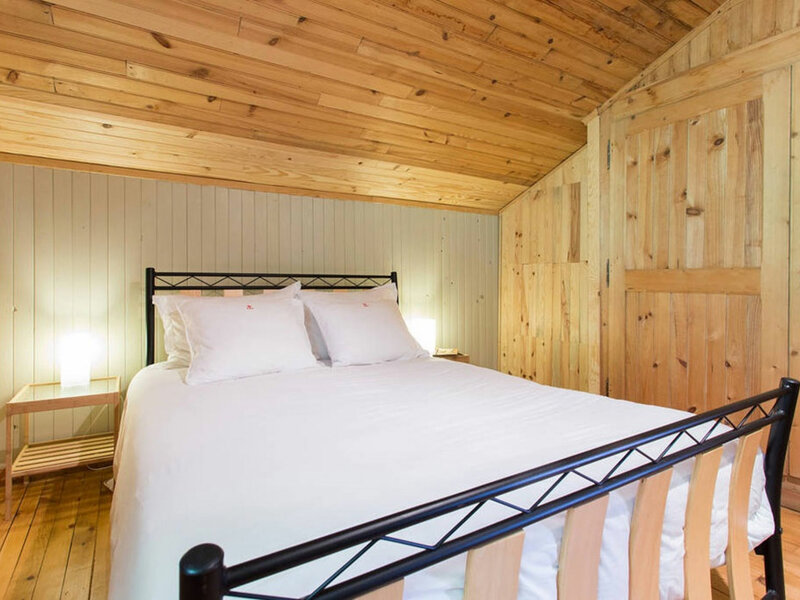 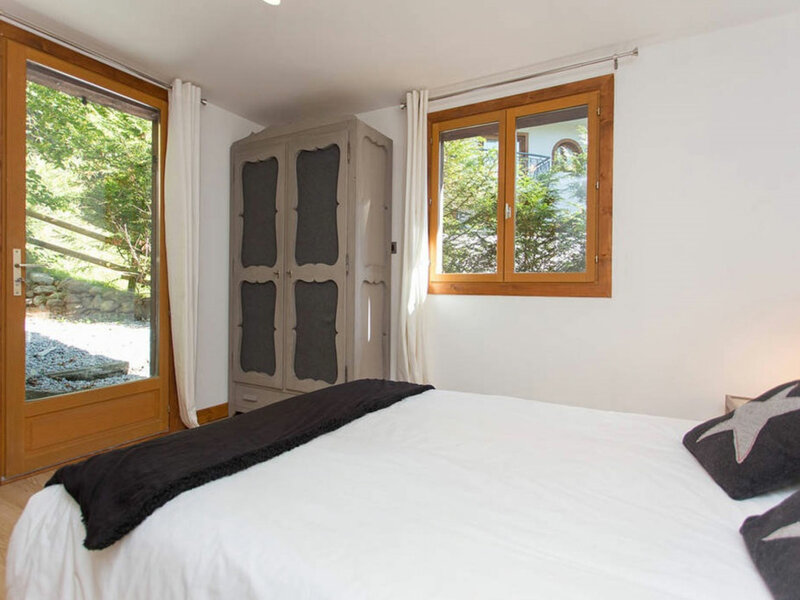 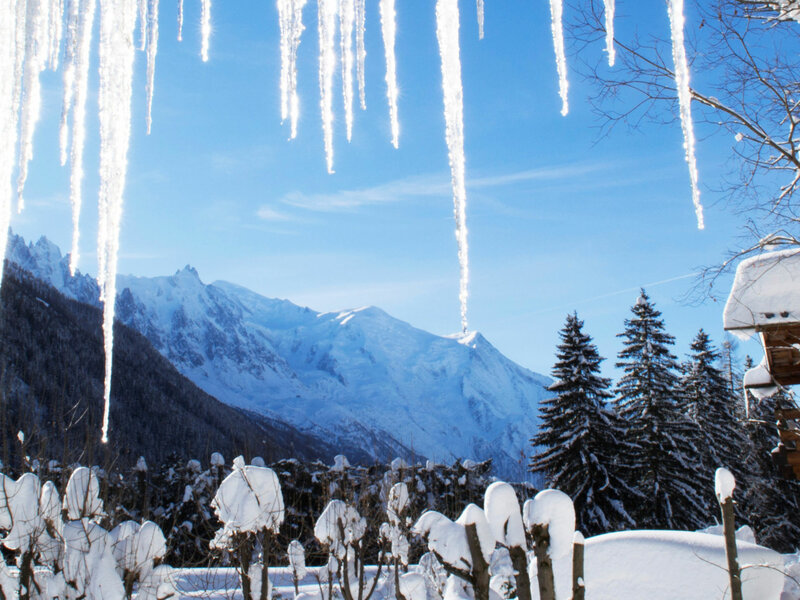 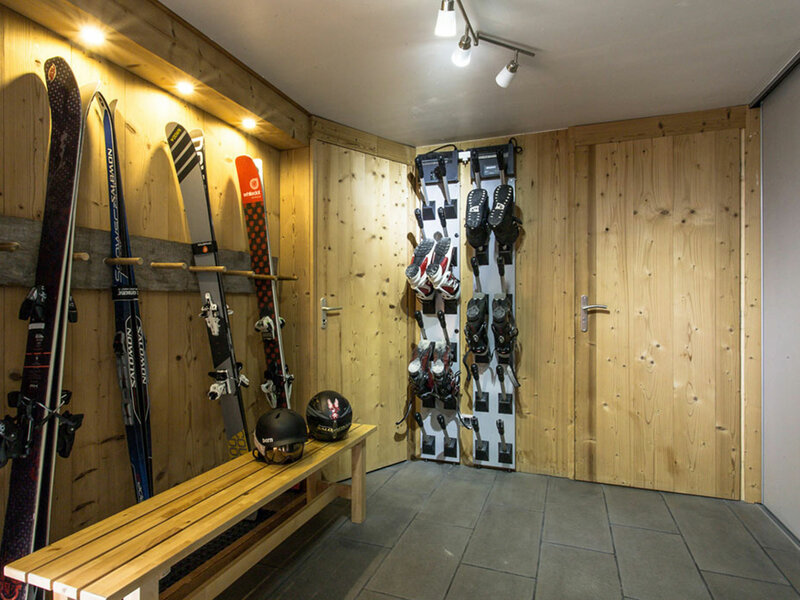 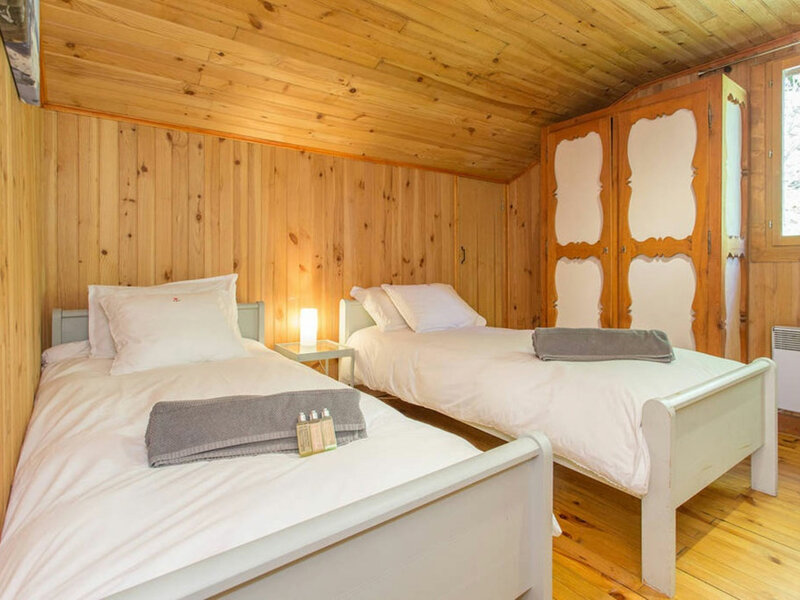 Maximise your holiday convenience in our chocolate box ‘Argentiere Ski Chalet’, excellently located in a quiet spot only metres from the heart of Argentiere & it’s bars, shops & restaurants. 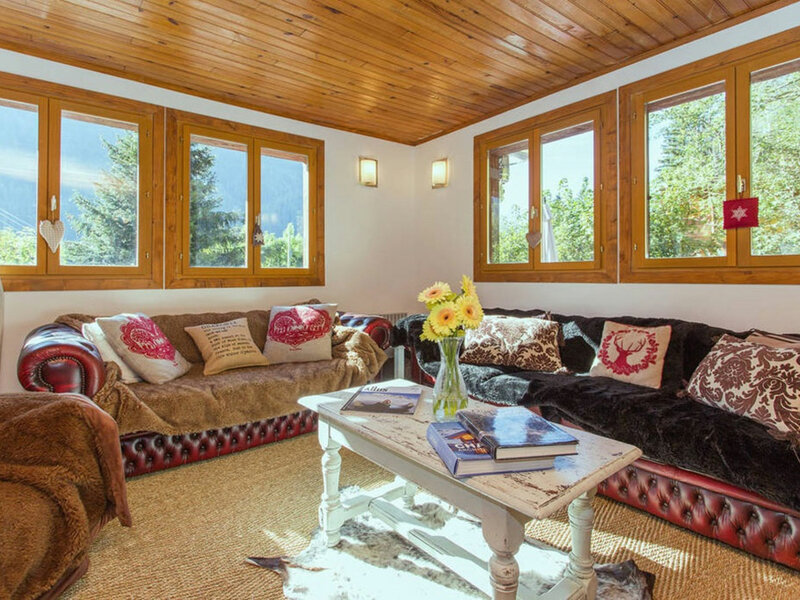 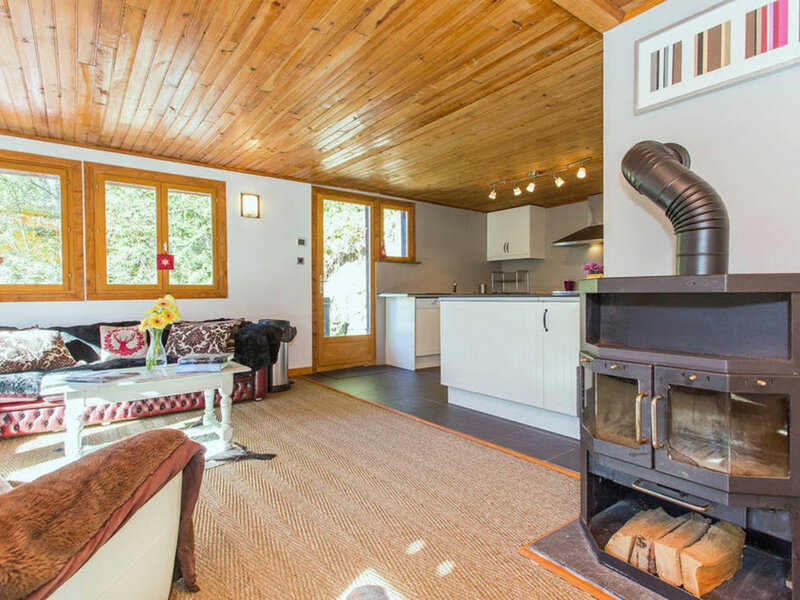 Our open plan living & dining area is ideal for evening and après ski relaxation, featuring a log burning fire, comfy sofas, beanbags, UKTV, DVD and WIFI – a perfect location to savour canapés by the fire with a glass of wine before dinner. 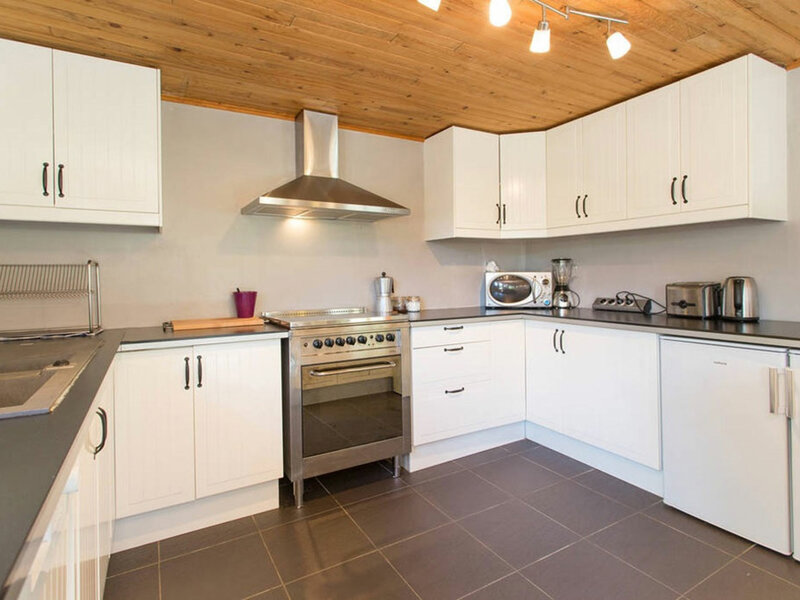 Walking past our open plan kitchen and your chef at work you step onto our spacious deck and 8-man hot tub with picture perfect views.